This is a shop exclusive to Federal Cigar in New Hampshire. 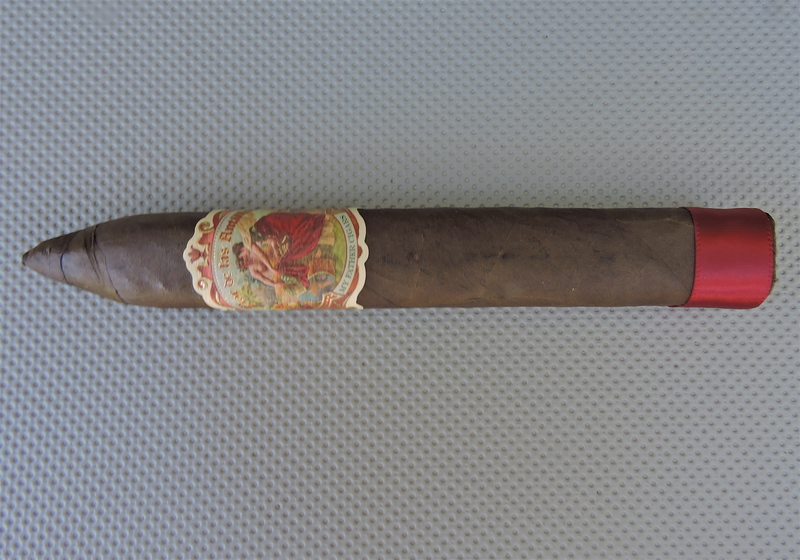 I found smoking the Flor de las Antillas with a maduro to be an interesting experience. I’m not sure this eclipses the sun-grown, but its definitely still worthy of having five in your humidor. Question? With all these new cigars that have been posted are they exempt from the FDA 2007 cut off? They have a two year window to apply for FDA approval otherwise they must be withdrawn.